Voting opened today in DCU for the election of the new Students’ Union representatives. Five candidates are running for the position of Students’ Union President, with each offering very different ideas and plans. 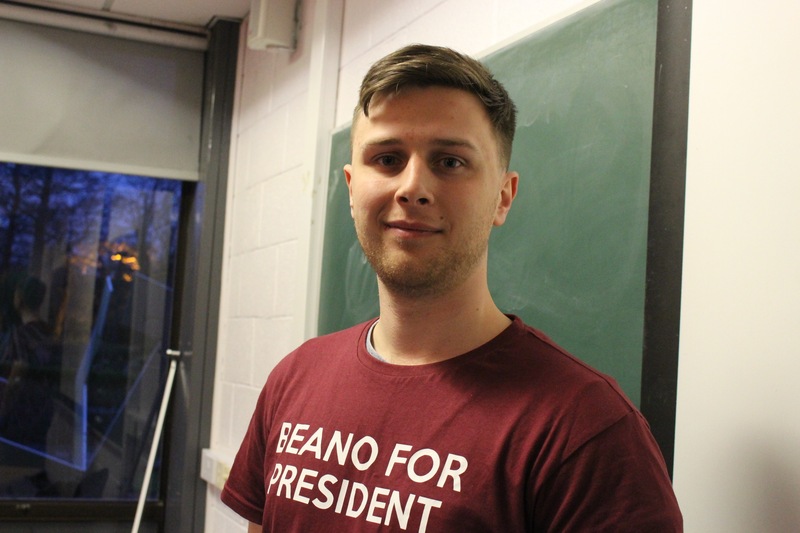 Niall Behan is a final year finance student, the current Business Faculty Rep and is one of five candidates running to be the next DCU SU President. He plans to integrate TEFL courses on campus, instate a Daytime Activities officer and hold a multi-campus festival to celebrate the opening of the new Student Centre next year. “One of the main points of my campaign is to make DCU more of a community. I think the higher levels in the University have acted against the student body in certain respects. I don’t think there was much on a student level that could have been done, but certain people took the fall for it. I know there’s been a lot of blame thrown around,” he said. Eimear Maguire is the current DCUSU Engagement & Development Officer. She is a former St. Patrick’s College student. She believes the role as president is the natural progression for her this year. “I feel I have more to give to students and I feel my experience in the Union will benefit me in the way that I’ll be able to get things done quicker and more efficiently. I know what’s feasible and what’s not feasible,” Maguire said. 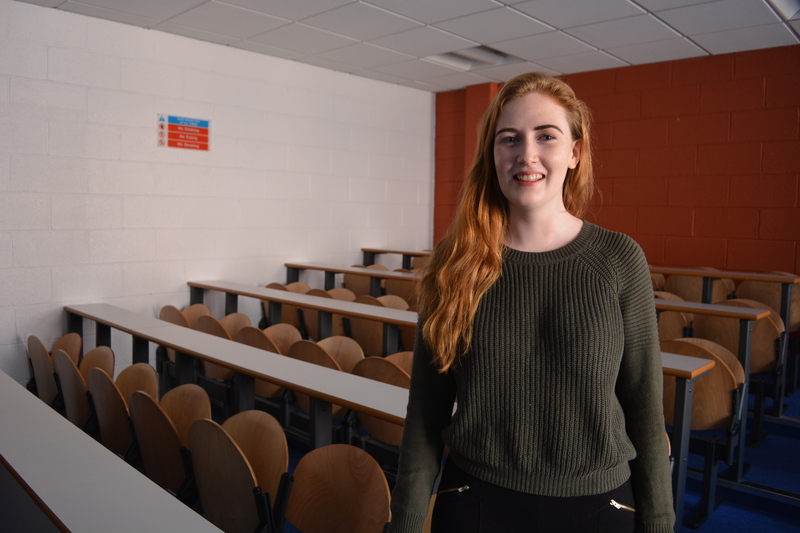 Her manifesto discusses establishing life skills workshops, hosting a DCU hunger games, working alongside DCU’s creche to lower the fees, hosting a DCU Fringe festival and implementing a DCUSU drug policy. 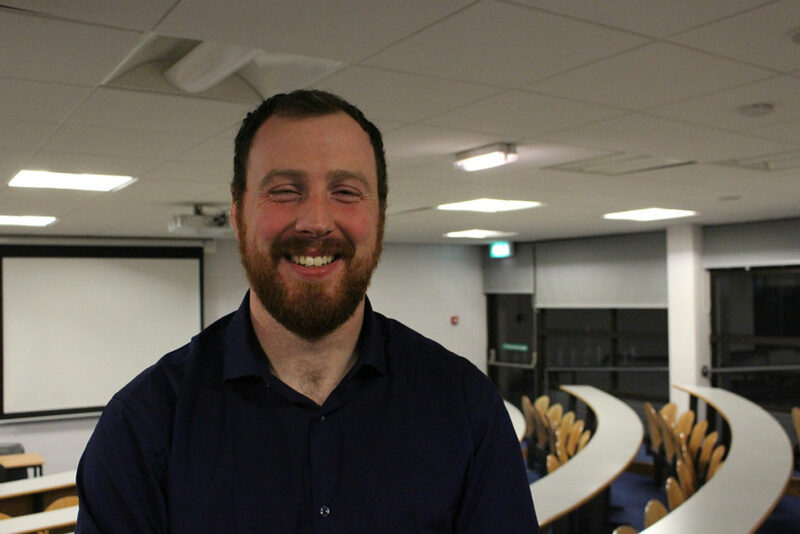 James Rooney is a final year Education student, a monthly platelet donor, a member of the Reserve Defence Forces and one of five candidates running to become this year’s Students’ Union President. He intends on extending library hours, bringing a job expo to DCU and hosting a large-scale ball open to all DCU students. A legacy St. Patrick’s College student, Rooney believes he can represent all students brought together through the Incorporation. 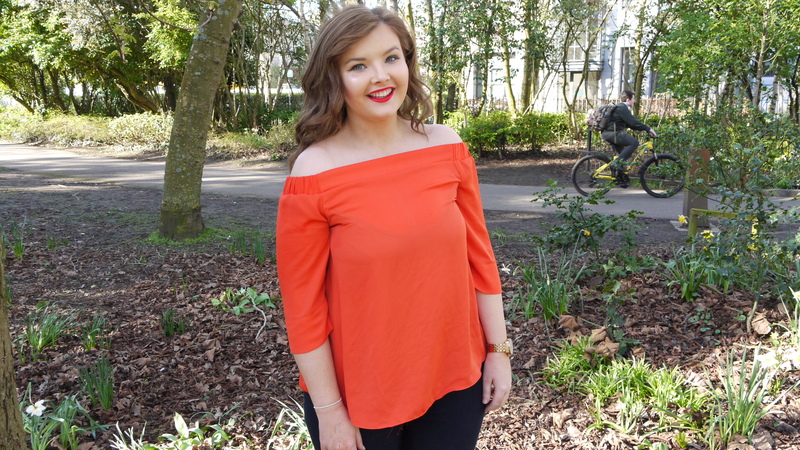 “I want to give back to the students of DCU, on all three campuses. I feel this year the SU had a major issue where I don’t feel they represented the whole college and I believe it kind of lost touch from years previous,” he said. Sarah Sweeney is a final year Business Studies student. She is the current chairperson of the DCU ladies soccer team. She believes that she can push the idea of unity across all campuses. “I’m running because I think it’s something I could do a really good job at. I know it’s something I don’t have as much experience at as the other candidates but I think my fresh approach is something that could be really, really good for the SU and it’s something that they need,” Sweeney said. “I do think I’ve got some great ideas and I really want to push the idea of unity across all campuses. Next year, which I think speaking to St. Pat’s, CICE and Mater Dei students, they just feel like they haven’t been involved and I want to change that,” she said. 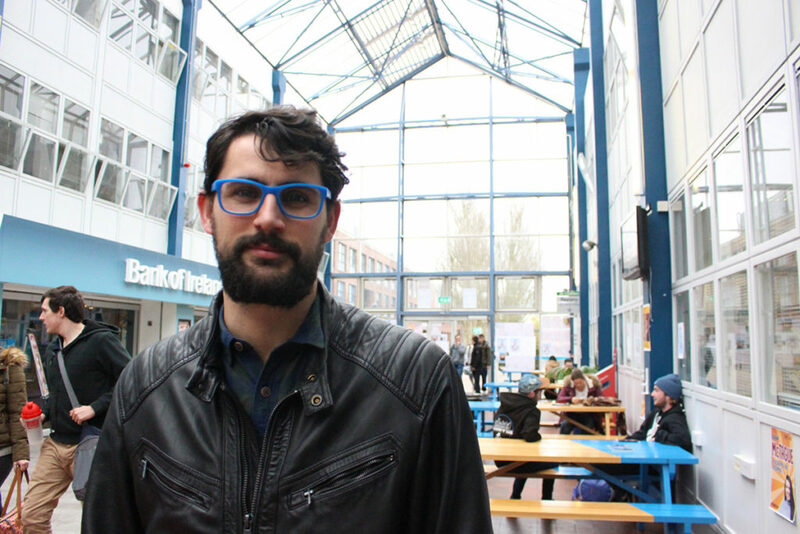 Ricardo Valdes-Bango Curell is currently completing a PhD in biotechnology, is originally from Barcelona, Spain and is running for the position of President of the DCU Students’ Union. He is running with the aim of giving more of a voice to postgraduate students, increasing engagement and transparency of the SU and transforming the image of the President into a more professional figure. Running in a self-proclaimed “candidacy of protest”, Curell believes he will be a “breath of fresh air” for the SU. An active participant at Class Rep Council, Curell became involved in campus politics when issues arose over changes made to the SU constitution in semester one.